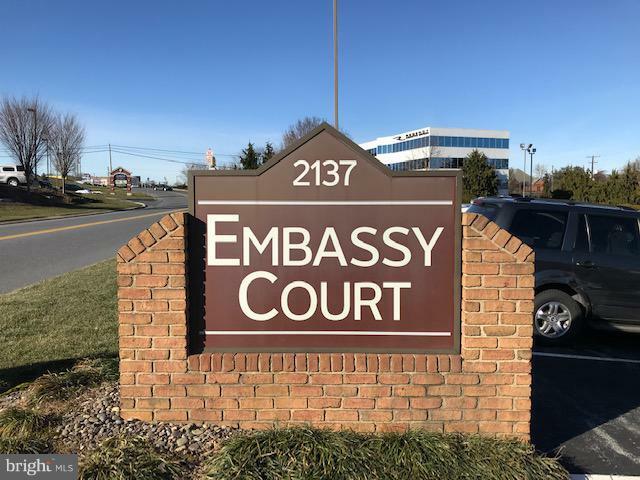 Embassy Court is a professional office complex offering condominium ownership to businesses. 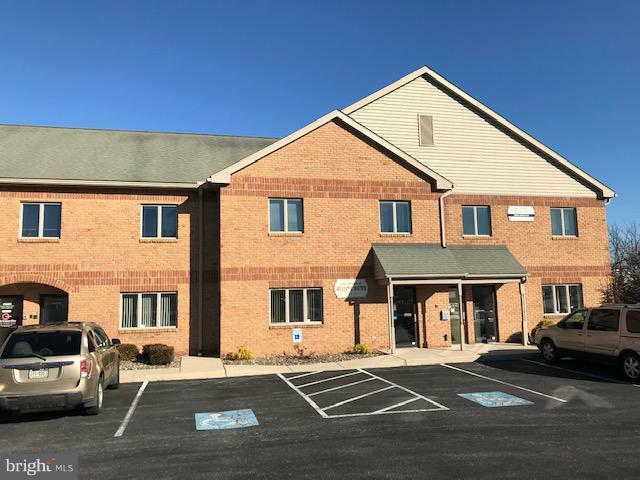 Conveniently located off Good Drive with easy access to Lancaster Health Campus, Route 30 and downtown Lancaster. 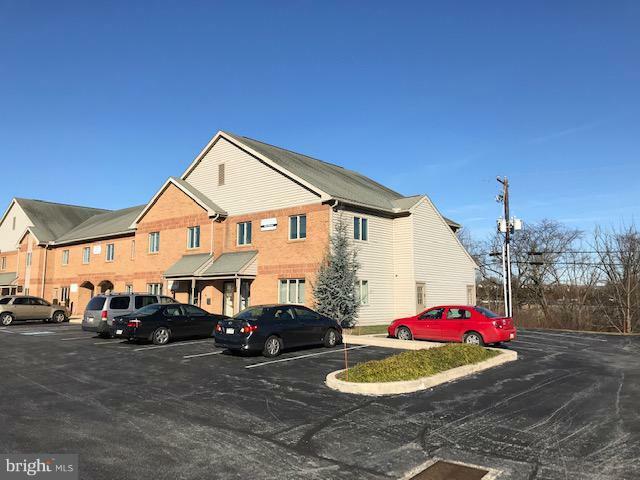 Constructed as a single 3,000 SF office with handicap access located on first floor. 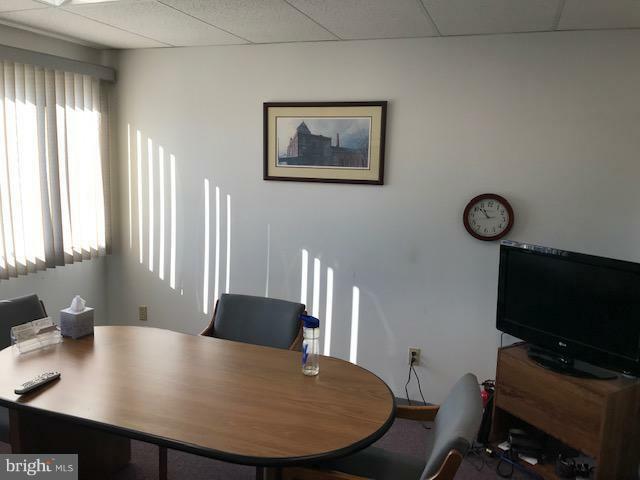 New LED lighting fixtures throughout. Complete furnishings are available for sale.